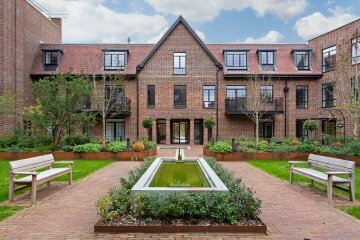 A 3 bedroom, 2 bathroom apartment in this luxury development offering a collection of 2, 3 & 4 bedroom apartments situated in this prime location within walking distance of Golders Green & its varied shops, restaurants & transport facilities. 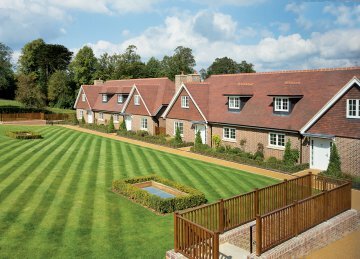 Each apartment has been carefully crafted with a high specification to provide superb living accommodation. 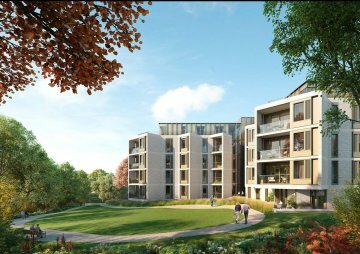 Further benefits include, balconies, terraces, landscaped communal gardens, concierge & underground parking.